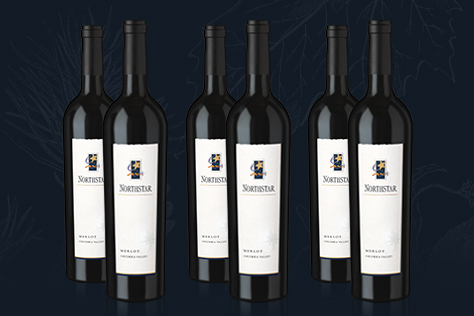 We invite you to follow Northstar and join us at these upcoming events. 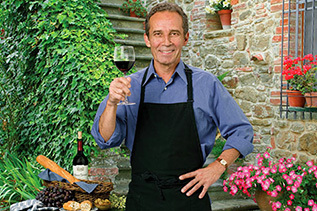 Or bring the Northstar lifestyle home by shopping our boutique of hand-selected wine-themed merchandise. 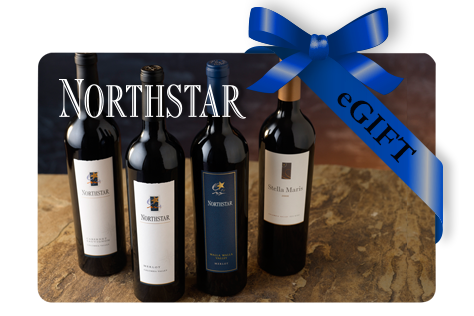 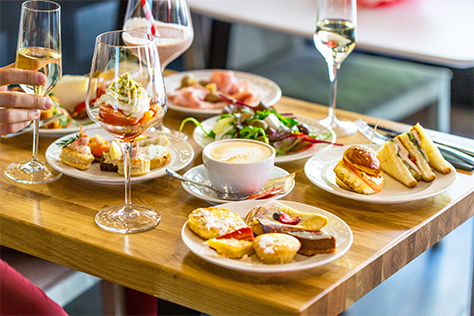 Send an electronic Northstar Winery eGift Card to yourself or someone special!